You are not too young, or too old, to plan your future. 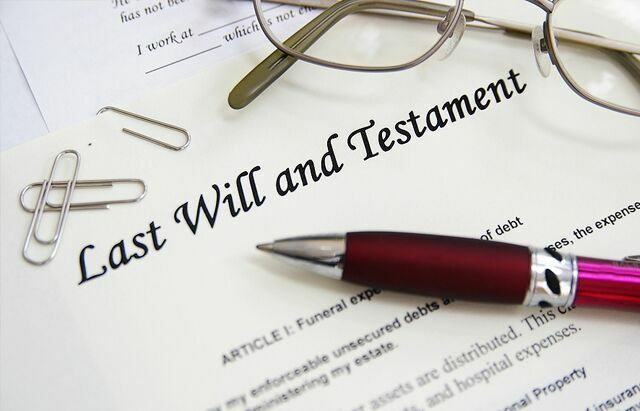 If you require a simple Will, or other estate planning documents such as a Power of Attorney, Appointment of Healthcare Representative, or a Living Will, I can assist you. I am an experienced estate planning lawyer, and I can help direct you to what you need to do to secure your health and finances for the future in the event of your inability to be able to manage your health and finances yourself, or draft a will for you to help you make sure that your loved ones are taken care of when you pass away. Contact me so that we can discuss how I can help you protect your health and finances for the future. If your loved one has passed away, whether with or without a will, your loved one's estate may need to be probated through a court. Losing a loved one is a life changing event, but I can help ease your stress by handing the estate for you. I am experienced with representing small estates, as well as large dollar value estates with complex issues. Contact me so that we can discuss how I may assist you with your loved one's estate.